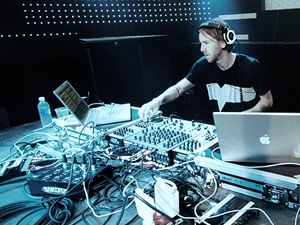 From the Slices – Pioneers of Electronic Music Series comes this new hour long documentary on DJ & producer Richie Hawtin. The doc details Richie’s life and influences from his beginnings in the UK and Windsor, Ontario Canada to his time in Detroit and later NYC and Berlin. This inside look chronicles his 20+ years of development and offers solid proof that careers in the music biz are not born overnight.